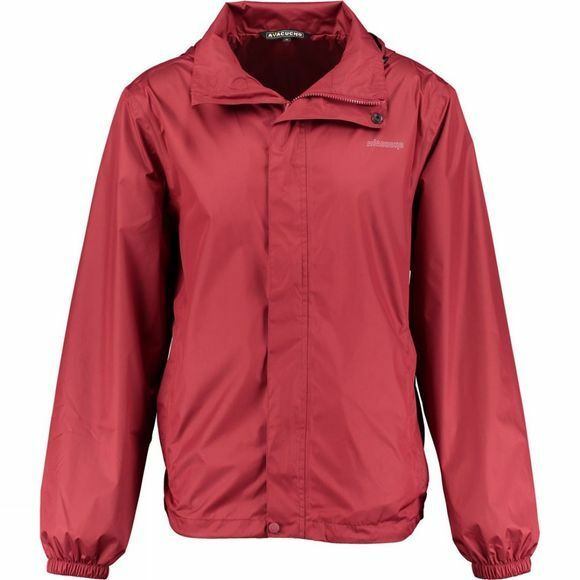 The Men's Stowaway Jacket from Ayacucho is a handy water resistant jacket that packs down small and will keep you dry. Perfect for festival goers as well as other events that require a quick fix when the rain starts to pour, it packs down into its own pocket and can then be attached round your waist with a belt attachment for your convenience. 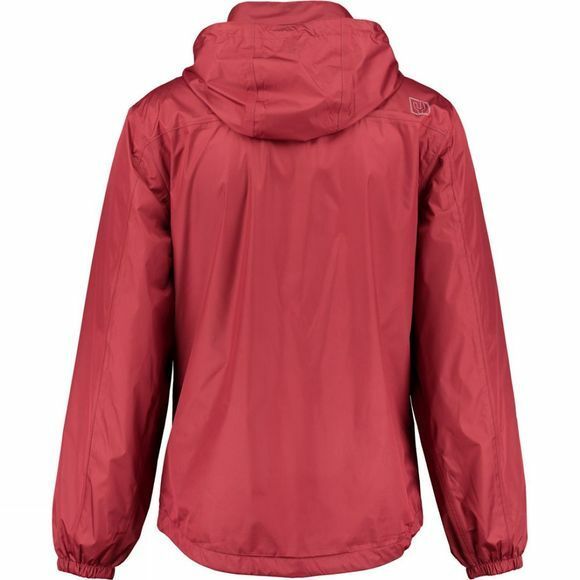 With a simple adjustable hood, elasticated cuffs and an adjustable hem it has everything you need to stay dry throughout the day.